The 2nd strategy in the CPR method is to increase our profit per transaction. If we can bundle packages or add other items to the final sale, we can increase the amount of profit we take in, on each sale. JR walks you through ways to do this in your business. Is it smart to cut costs or increase prices? It can be, but it could also be the wrong way to increase profits. One way to increase the profit per transaction is packaging other products together. See how you can use this method to increase the value of each transaction. Ever wonder why magazines and candy are always by the register? Strategic placement of products and services at the checkout can dramatically increase the profit of each sale. Would you like fries with that? Want to supersize it? Up Sells and Cross Sells are a great way to sell more to your customer and increase profits. 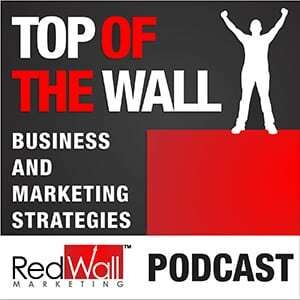 In this episode we go over ways to do this in every business.